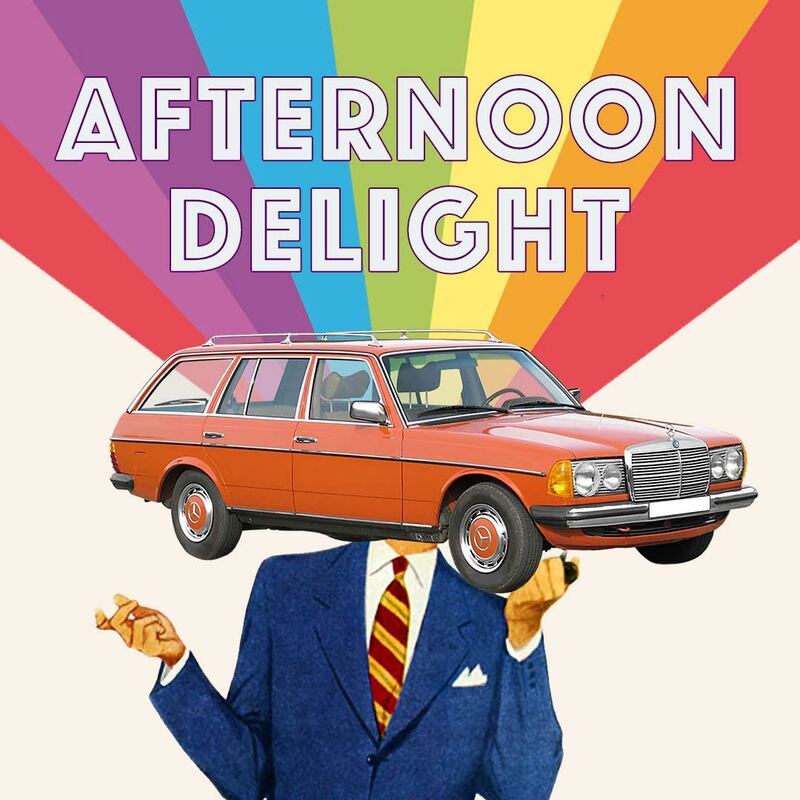 Afternoon Delight is a monthly comedy mishmash hosted by Madison Erceg that combines a luck of the draw open mic with a feature showcase! Tickets are only $12 to watch three of the city's best up and comers perform their best twenty minutes of material, while countless others toss their name into the hat for the opportunity to perform their best five...and win your love & affection. YOU decide which comedian should be asked to feature the following month!